Most teens find it difficult to open up to anyone, let alone parents. 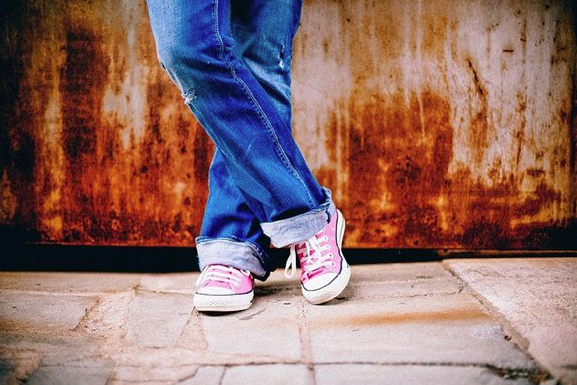 When it comes to broaching certain subjects–bullying, drugs, bad decisions–no one wants to take that awkward step. The unavoidable truth, however, is that your parents are the very people you should talk to about those things. While you may think they’ll be unsupportive or jump to conclusions, it might not be as bad as you’re imagining. The only way to find out is to open up a little and lay the groundwork for a respectful, honest talk. One of the best ways to do this is to start opening up communication about small things. It’s tempting to go straight to your room when you get home from school and jump on the computer, or message your best friend about something that happened during your day, but if your parents are home, make an effort to talk to them about what’s going on in your life. It doesn’t have to be a long conversation; just enough to let them know how you’re doing, who you’re spending time with, and what your interests are. Most moms and dads feel they know their child better than anyone else, but because the things we love and find interesting are always in flux, it’s hard for parents to follow unless you keep them updated. Once you’re ready to talk about a particular subject, take some time to figure out how you’re going to bring it up and what exactly you want from the conversation. If it’s about something you’ve done that has potential consequences, let them know right away that they may not be happy with what you’re about to say, but you want to talk to them about it anyway. Keeping a level head during the conversation is a must; dissolving into anger or childish reactions is not the way to go about it. It’s important, as well, to find the best time to talk. If something is really bothering you and you feel the need to get it off your chest, resist the impulse and wait until you and your parents can spend time together for a conversation. Bringing it up in the car on the way to school, for instance, might not be the best choice because you’ll only have a finite amount of time to talk, which will leave things unfinished and only add to your anxiety. Try to keep an open mind and remember to be respectful. The way you choose to word things could have a big impact on the outcome, so think hard about what you want to say beforehand. Be clear and direct, and be honest no matter how embarrassing it might be. Peppering the conversation with half-truths will only make things worse. Sometimes, you may feel more comfortable with one parent over the other. That’s okay, and it says nothing about their ability to be a good mother or father. Consider talking to just one parent instead of both in order to get the most out of your conversation. Each of your parents will likely have different perspectives because of they way they were raised and the experiences they went through. Improving school performance through safer school communities. Our mission is to bring about a world where everyone can go to school without fear of being bullied. 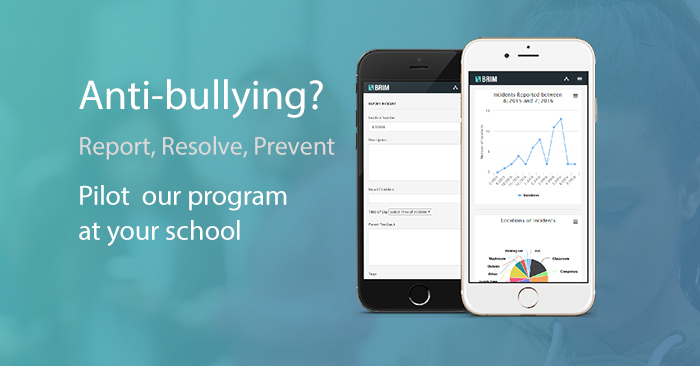 Want to prevent and track bullying at your school? 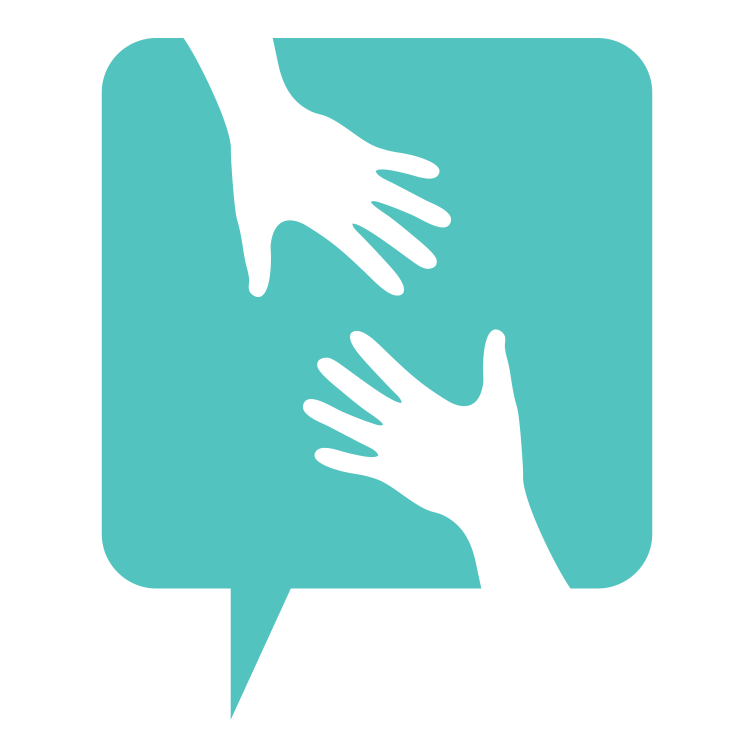 We work with administrators, counselors, teachers, and community members. Simply fill out this short form and we'll be in touch to address your needs and create a plan! Your information will *never* be shared or sold to a 3rd party - we promise!